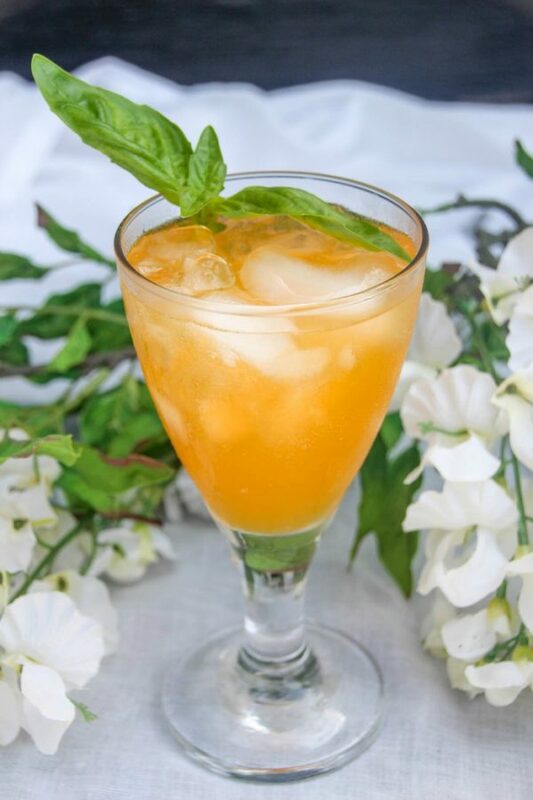 An orange cream cocktail is a refreshing drink to help beat the summer heat. It’s good all year, too, with the bold medley of flavors. The unique blend of spicy and sweet is sure to keep your taste buds on high alert. This post is intended for people ages 21 and older only who know how to drink responsibly. Summer events are in full swing, and most likely your calendar is packed. There are plenty of opportunities to play bartender and impress guests with your mad mixmaster skills. 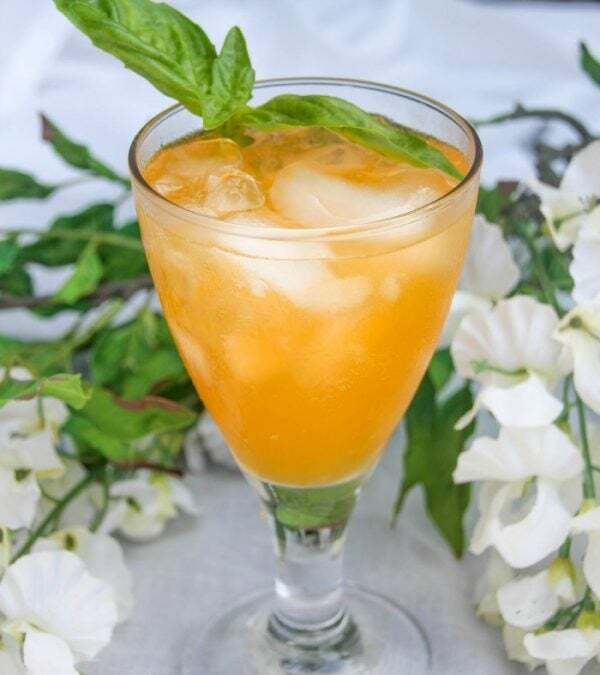 Add this orange cream cocktail to your menu. Tangerine Italian Soda is the bomb, and should be used a lot more often. It’s delicious to enjoy on its own, but definitely, something to keep in mind when creating mixed drinks. 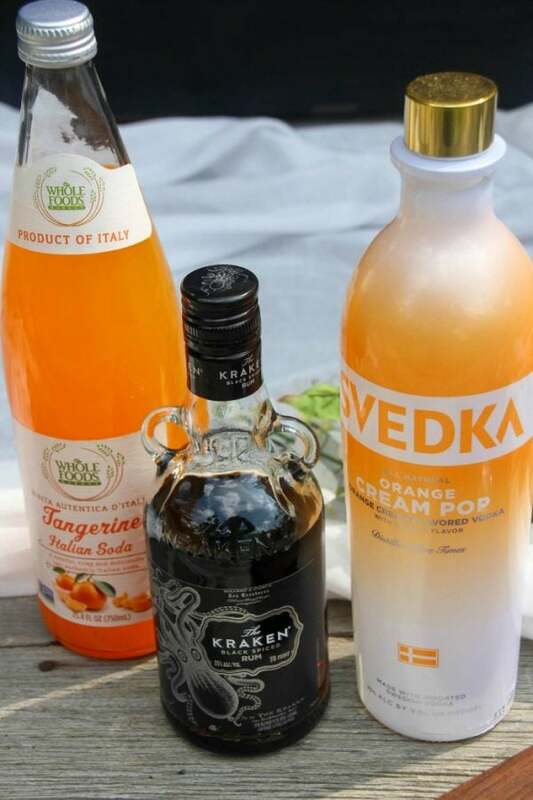 In a cocktail shaker add Svedka Orange Cream Pop Vodka, Kraken Black Spiced Rum, Tangerine Italian Soda, and top with crushed ice. Enjoy responsibly, and never drink and drive. If you like orange mixed drinks, don’t miss the double whammy of the Orange Cream Pop cocktail with tangerine popsicle. Another citrus deliciousness is this raspberry and orange twist on a screwdriver. 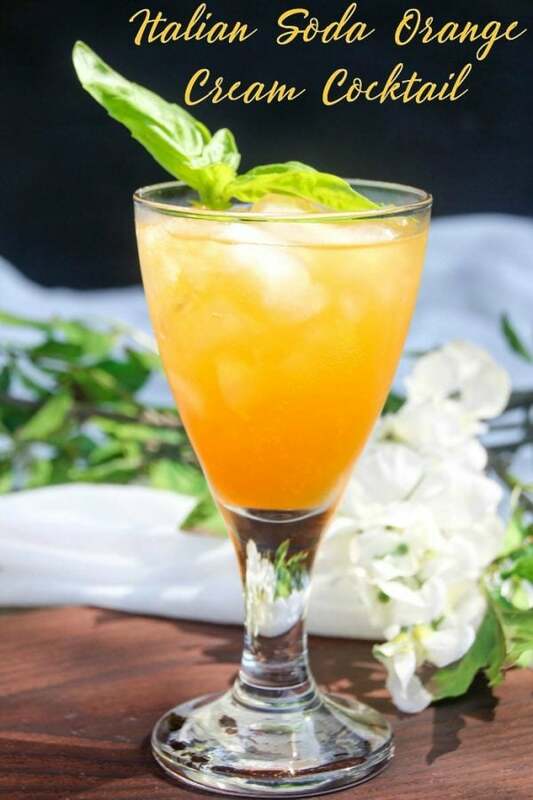 Let me know in the comments below if you have any cocktail recipes that use Italian soda. I’d love to try more. Or, if you want us to experiment with any ingredients, let me know that, too. If you love dreamsicles, give this cocktail recipe a try. 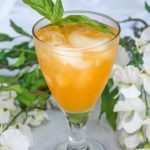 Do you think you would like this Italian soda orange cream cocktail recipe? Yum! This is my kind of drink! Thanks for linkin’ up with What’s Cookin’ Wednesday! This sounds delicious. I haven’t tried many cocktail drinks in my life. This sounds like my kind of drink though. 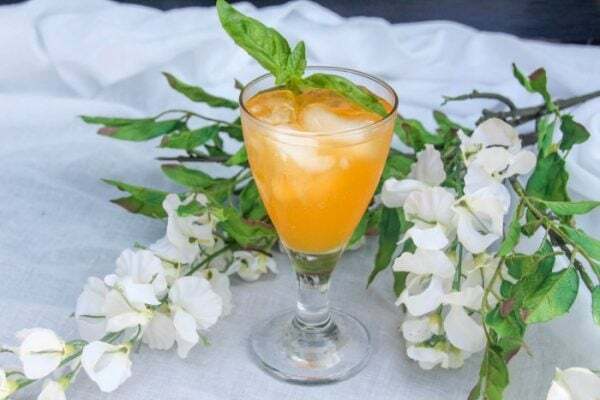 This drink is so pretty and a good one to serve over the Holidays. I want to make it. I bet it tastes delicious!